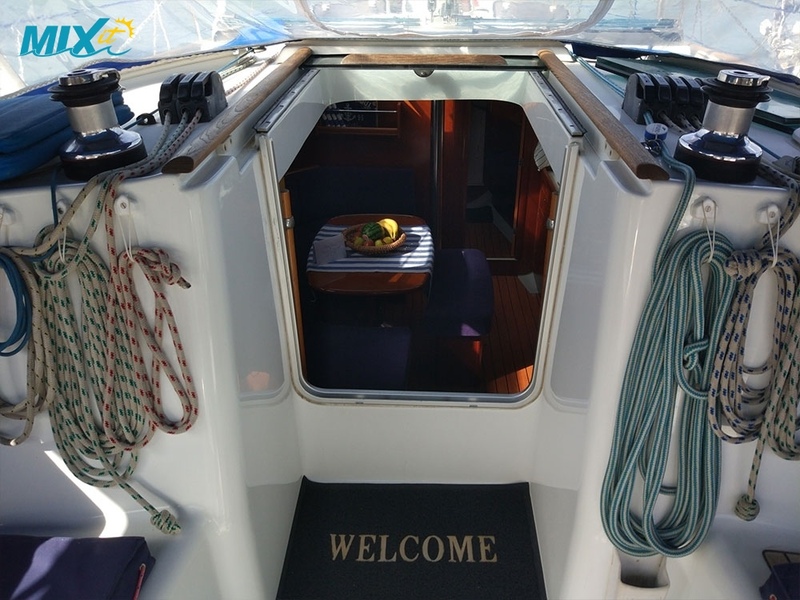 This Beneteau Oceanis 393 is in exceptional condition and is a comfortable yacht providing accommodation for 6-8 persons. 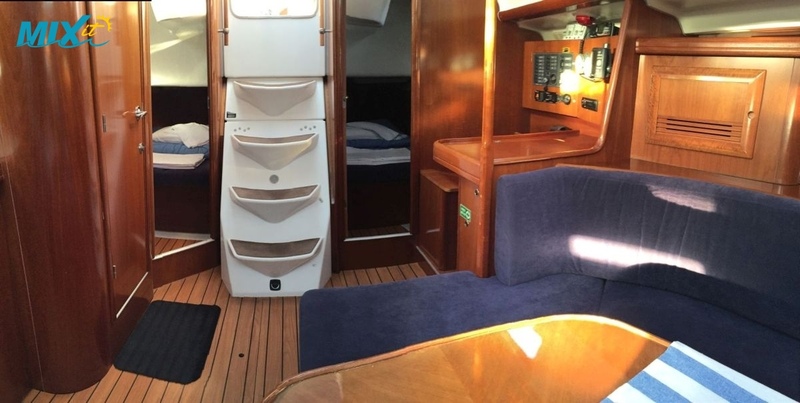 It has a beautiful wood interior with lots of space below deck with a large saloon area to port (with TV) and linear galley to starboard with large chest fridge, 2 burner cooker with oven and twin s/s sinks. 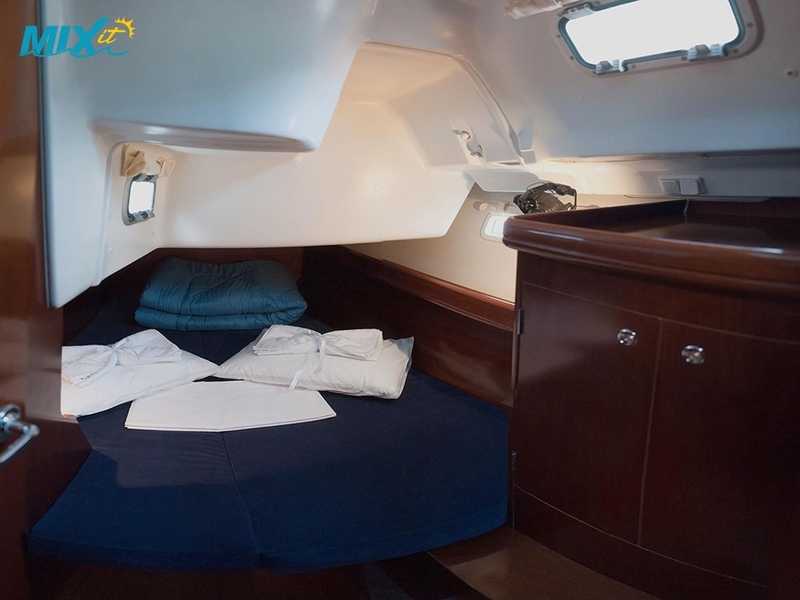 You have a large double en-suite bow cabin and twin double aft cabins, all are bright with good headroom and storage. 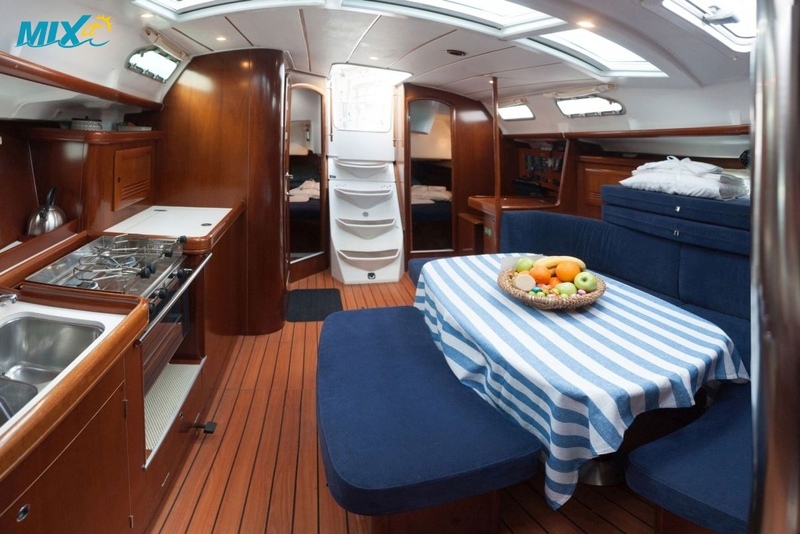 For maximum occupancy the saloon table converts to a double berth. 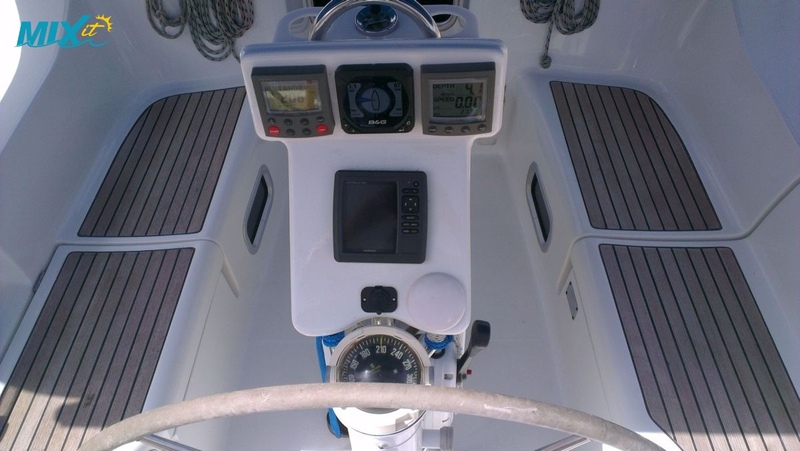 The cockpit is spacious with long side benches, a large folding table with light & night LEDs. 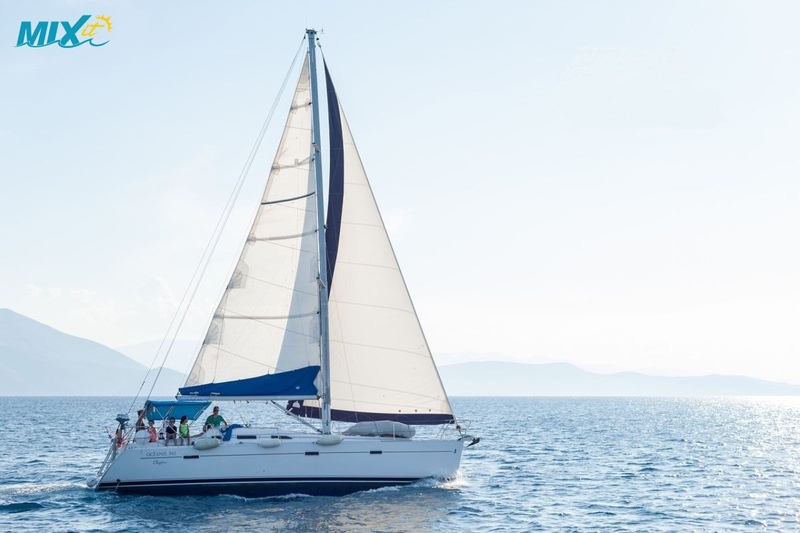 You have 4 winches laid out for efficient sail management with full batten main and lazybag system, large bimini top and spray hood providing good cockpit cover. 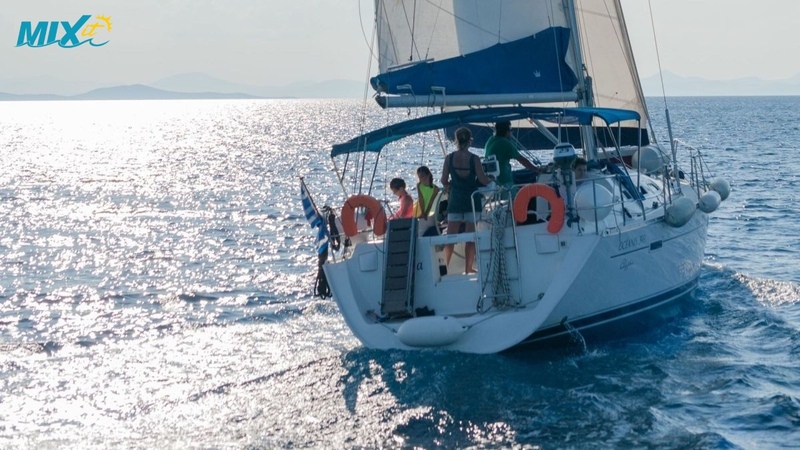 On the stern you have a bathing platform with swimming ladder, deck shower and fixed folding gangway. 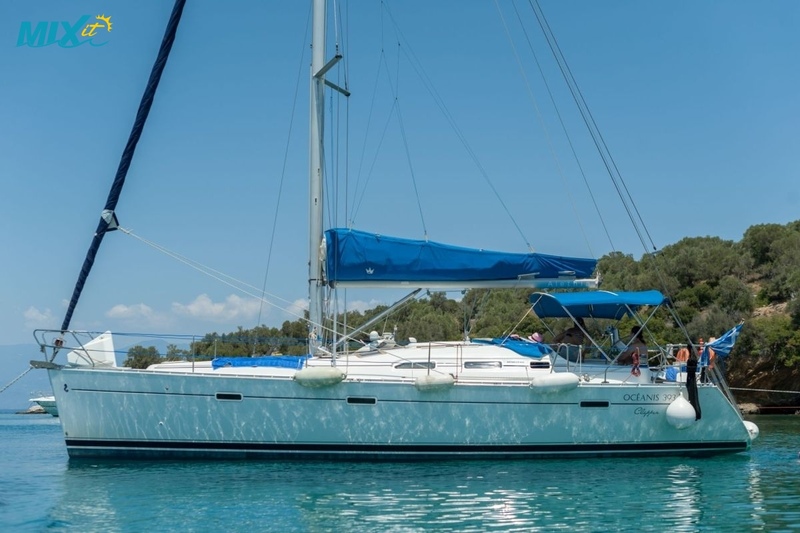 Refurbished in 2016, new Mainsail 2014, new Genoa 2016.